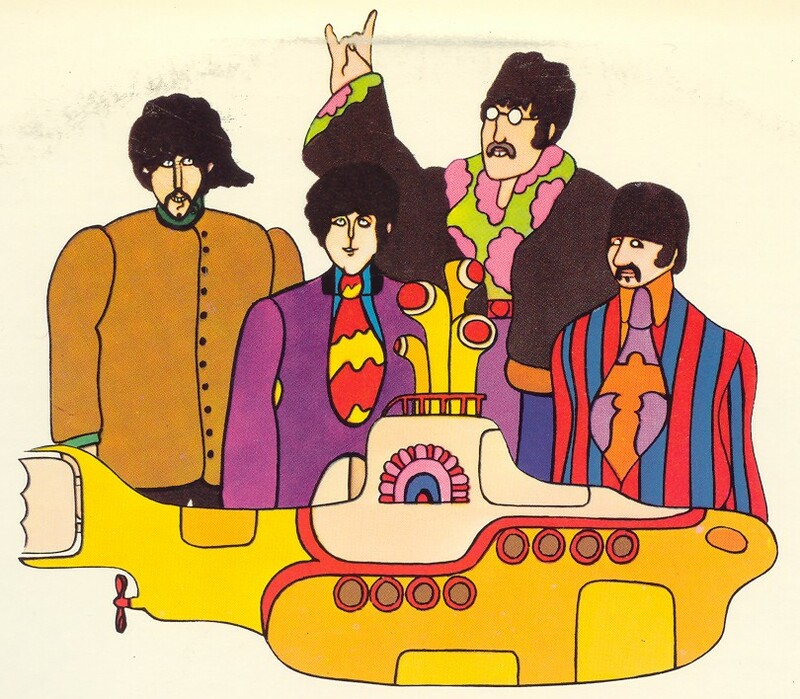 The drummer Ringo Starr sang the main vocals on 'YellowSubmarine'. John Lennon was famously asked if Ringo was the Best drummer in the world. 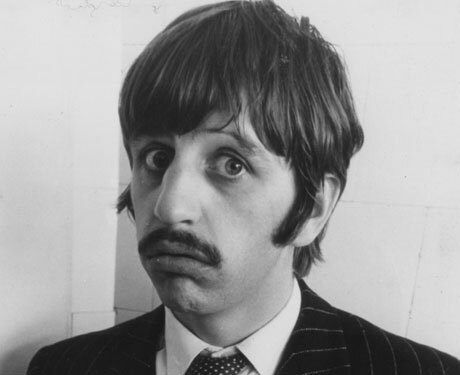 He jokingly replied "He's not even the best drummer in the Beatles!" The verse is a little challenging at the moment for us to play (at the moment!) But we can all have lots of fun with the chorus! So get your F and C7 chords ready and join in with singing along with the verses anyway! My friends in Year 2 (seven year olds!) at Oakham Primary School did a superb recording of this song and had lots of fun doing it!